Phishing Attacks Are Besting Two-Factor Authentication--Now What? 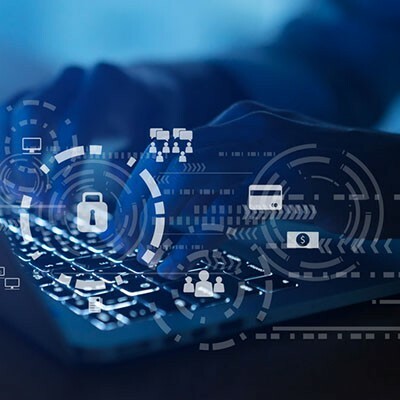 What has proven to be one of the more effective ways of preventing phishing attacks may be under fire from more advanced threats designed specifically to penetrate the defenses of two-factor authentication. This means that users need to be more cognizant of avoiding these attacks, but how can you help them make educated decisions about this? Let’s start by discussing the phishing attacks that can beat 2FA. Earlier this week, you may have seen the first part of this article, where we discussed how robocallers collect your information. Today, we continue our discussion on data privacy and what you can do to keep your organization and personal data safe. Protecting your business’ data is no simple task. To make it as secure as possible, you’ll have to understand how personal data flows through online channels. We’re digging pretty deep with this one, so get ready for an informative and, if nothing else, interesting read. 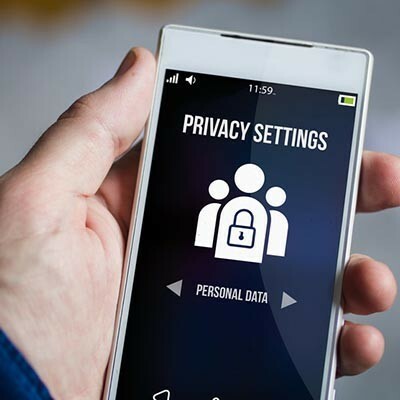 This topic is especially important in an age where Facebook and Google exist, but there are countless other threats to data privacy out there that we all experience on a regular basis--business or not. If you have an internal IT administrator, they might be pretty stressed about your business’ security. Why? Simple - there’s a good chance that they feel trapped in a few common situations. Let’s review some stresses that influence IT employees, negatively affecting your security. It wasn’t so long ago when your business could get away with protecting your computer with a simple installation of antivirus software. There were only around 50,000 known computer viruses in the year 2000, but that number has since skyrocketed to an astounding 185 million unique variants of threats. Sometimes threats come to light only after they’ve been around for long enough to cause concern for the public. This was the case with a new bug found in Apple’s FaceTime app that allowed users to spy on others without their consent through group FaceTime calls. Thankfully, a patch has been issued that resolves it, but perhaps the way that it was implemented is the most interesting of all. 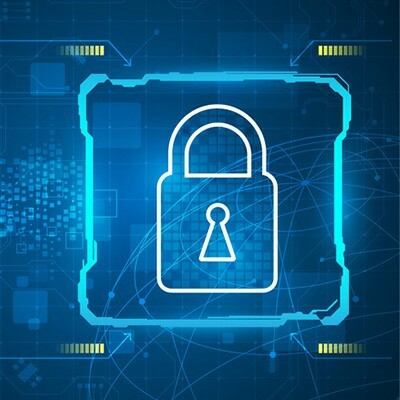 Data security isn’t the easiest thing in the world to plan for, especially if your organization doesn’t have any dedicated security professionals on-hand. 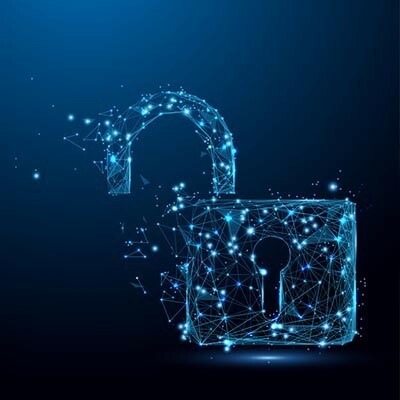 While protecting your data with traditional methods, like passwords, firewalls, and antivirus, is important, what measures are you taking to make sure a thief or hacker isn’t just walking into your office and making off with your technology? 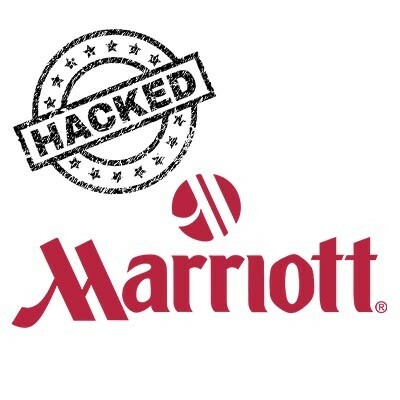 It’s nice to get away every now and then, but if you have stayed at any property under the Marriott umbrella, including St. Regis, Westin, Sheraton, or W hotel since 2014, there is a good chance that your personal information has been leaked, a spokesperson from parent company Marriott has said. They said the multinational hotel corporation will begin emailing users impacted by the leak in the coming days. What’s a smartphone without some apps to download to it? With millions of apps to choose from, developers might often have less-than-virtuous motives that put their users at risk for their own benefit. 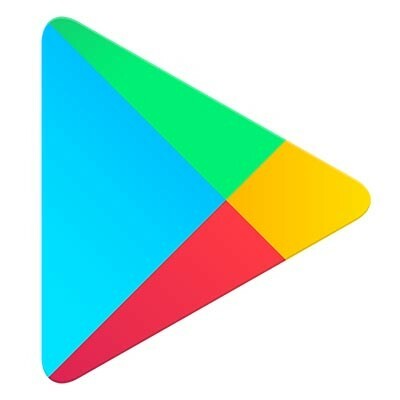 Recently, Google has removed 22 apps from the Google Play Store that were found to contain automated click-fraud scripts. We’ll delve into what these developers were up to with these fraudulent applications, as well as how they would affect the two-million users that downloaded them. 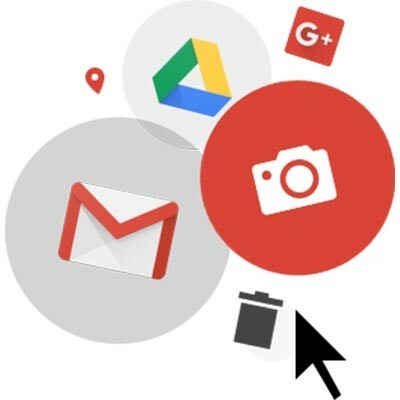 Your Google account is one of your most important assets, regardless of whether you’re a business professional or a casual user. The tricky part of using Google, however, is to make sure that you’re using this asset safely. By securing your account and valuing your Google account credentials, you can make sure your account stays safe. Want Proof that You Need to Monitor Your Solutions? 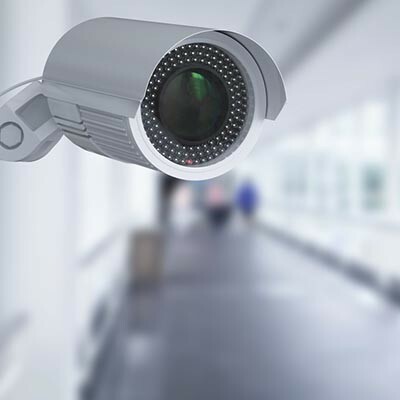 When discussing the practice of monitoring solutions to prevent threats, it isn’t uncommon for many businesses to put these concerns on the back burner. However, every so often, an example comes around to help inspire businesses to take their monitoring seriously. This time, the example was the arrest of 24 spammers in October for scamming American citizens by impersonating Microsoft support staff members. 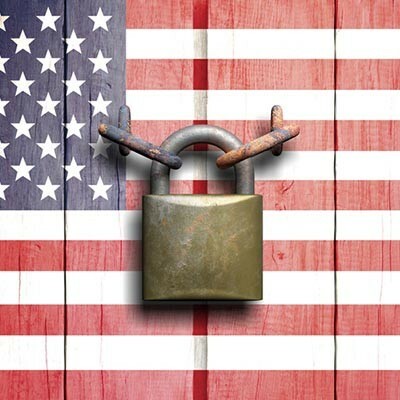 Did you know that almost 90 percent of small business owners feel they are completely safe from attack? 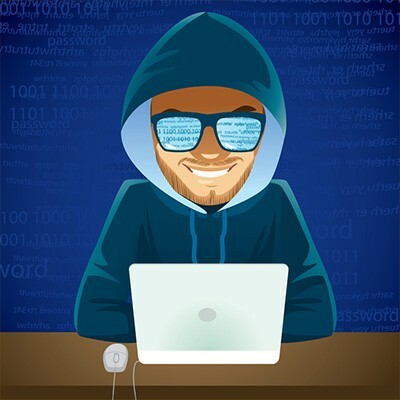 It’s unfortunate, but the truth of the matter is that half of these businesses will eventually be proven wrong--they too can suffer from a cyberattack. Are you going to risk becoming one of them? You should know now that there is no reason to. 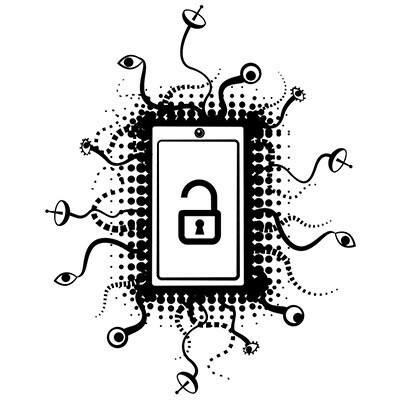 Are Your Mobile Security Settings Up to Par? 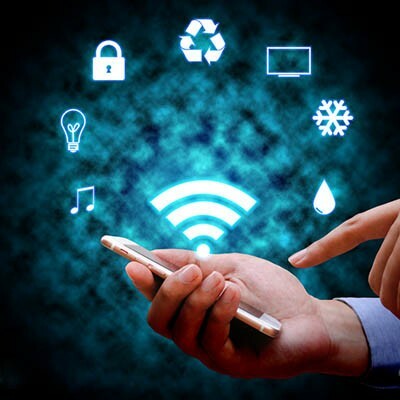 While you may not consider it at first, your mobile device has a sizeable amount of personally identifiable data on it - far more than should be left on an unsecured phone at any time. Fortunately, Google has added a considerable layer of protections to Android to assist users with their security. All a user has to do is know how to use them to their fullest potential. Ransomware has been far from low-profile since its inception several years ago. Everyone knows what the file-encrypting malware does, and they all know that paying the ransom can make the nightmare go away by decrypting the files located on their computer. As if the threat of losing data forever wasn’t enough, you’re staring down a ticking clock while this is going on. Nowadays, ransomware is becoming more difficult to manage through various tactics. It’s fair to say that today's organizations are faced with more online threats than ever before. 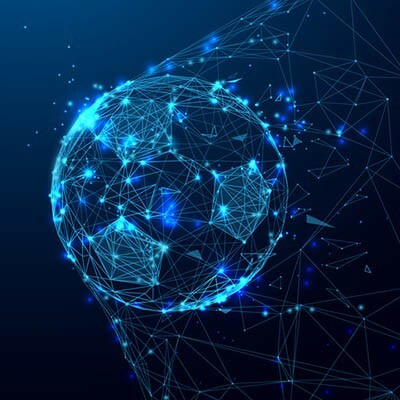 To properly manage the information systems that they depend on for productivity, redundancy, and operational management, they need to ensure that they are doing what they need to do to mitigate problems stemming from the continuous flow of threats. Sports are a very popular thing around the world, which means that these athletic contests gather many fans to them. In turn, this means that these events are chock full of potential targets for a hacking attack. Today, we’ll examine the assortment of hacks that have taken place around sporting events. Every business (and every individual, for that matter) needs to be wary of Internet scams and other online tricks. This is because those scammers are wily and have many means of finding a user in a compromising position… or so they claim in a recent scam. 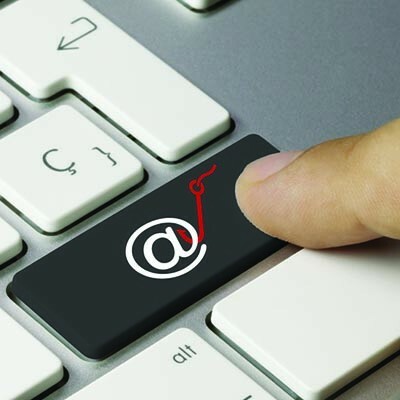 Are your employees putting your organization’s security at risk due to poor email practices? This is a question that all business owners need to consider--especially if you deal in sensitive information. 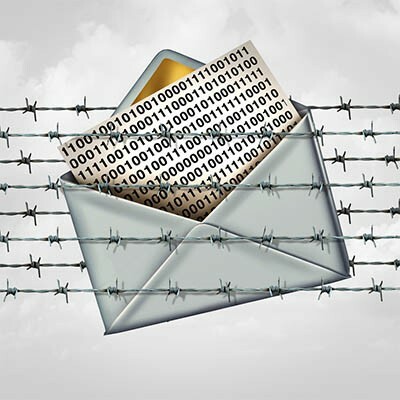 We recommend that all businesses utilize a two-pronged approach to email security, including both technology measures to secure communications on the technical side and training to secure on the human side. 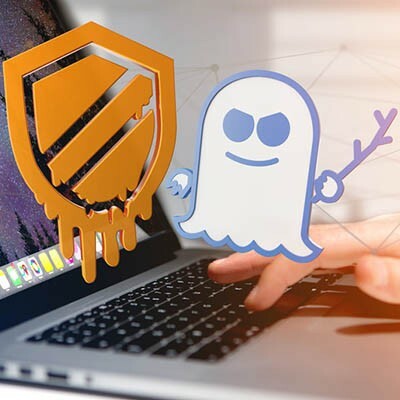 At the time of this writing, it has only been about a half a year since the Meltdown and Spectre exploits became public knowledge. 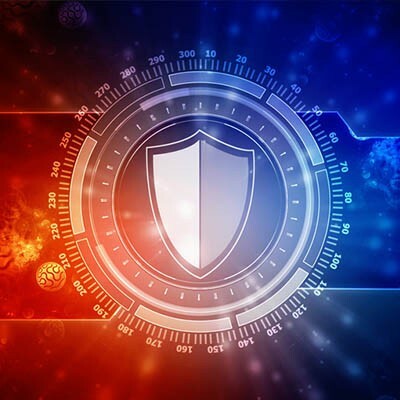 Fortunately, patches were swiftly rolled out to mitigate the problems that these exploits could cause, but that doesn’t mean that these exploits are dead and buried. Let’s look back at Meltdown and Spectre to help us establish where we stand today.